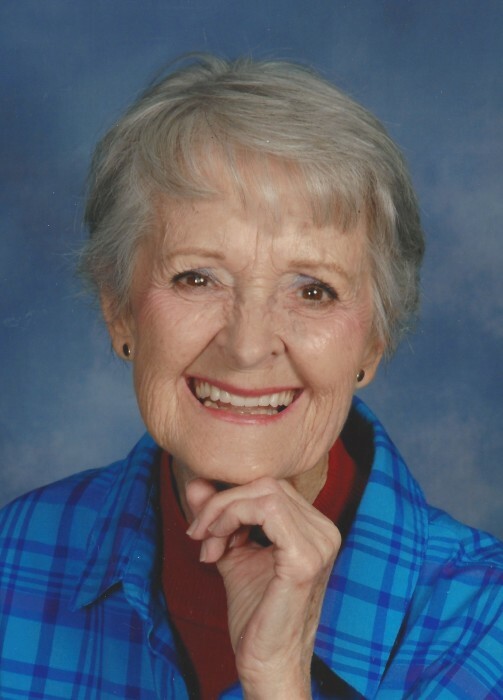 Juanita Champion Johnson, 79, of Mount Holly, went home to be with the Lord on Monday, December 3, 2018. She was born in Lincoln County, daughter of Beatrice McConnell Champion and the late E.V. Champion. In addition to her father, she was preceded in death by her husband Leon Johnson and her sisters Rachel Howington and Helen Linton. Ms. Johnson will be remembered for her love of her family, her church, and her God. Those left to cherish her memory include her daughter Sherry Johnson Hoffman; grandsons Jayson Hoffman and his wife Heather and Derek Hoffman; and her great-grandchildren Aubrey and Avery Hoffman. A service to celebrate her life will be held 2:00 p.m. Thursday, December 6 at First United Methodist Church in Mount Holly. The family will greet guests for one hour prior to the service at the church. Interment will follow the service at Hillcrest Gardens Cemetery, Mount Holly. In lieu of flowers, memorials may be made to First United Methodist Church, Mount Holly.